stillborn baby clothes stocked here. something you have chosen yourself for her burial service. Cosy cotton very soft adorable owls print. she will feel ever so comfortable settled for a final sleep wearing her own clothes. its a complete set baby grow mittens and a tweenie hat to finish of the set perfectly. 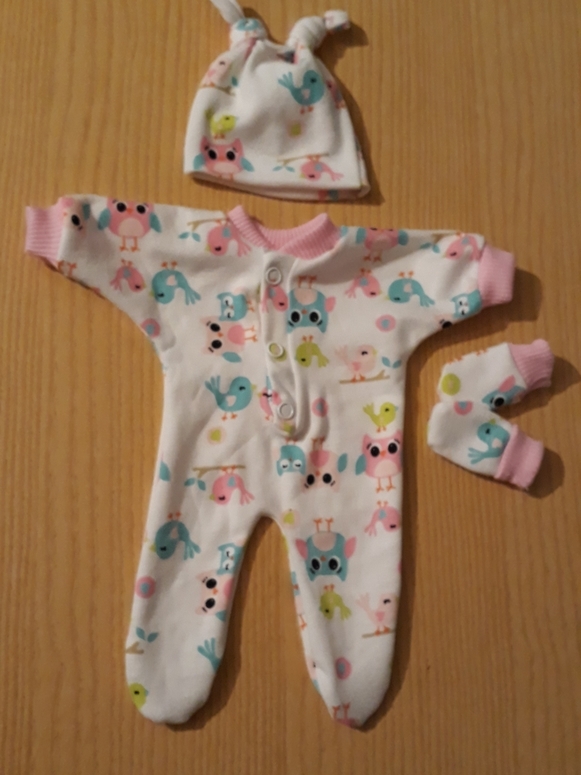 click the order button just below to order this size or leave a message on the final checkout page if you need a smaller one making sizes start from 20 weeks gestation.